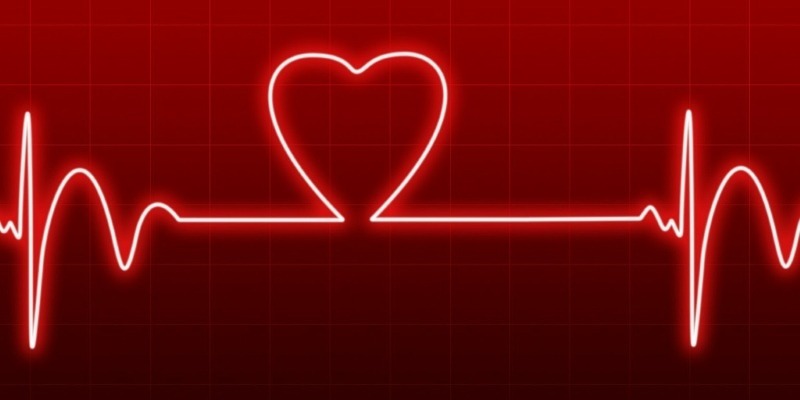 Your heart rate is an accurate means to gauge your overall health. A slower heart rate implies a stronger heart overall, which in turn means you’re doing well. Actually taking your heart rate, however, can be a little frustrating. There’s only so much accuracy you can attain by putting your fingers to your neck and counting to 15! Thankfully, the new age of the Internet of things has brought with it the heart rate monitor. At first these may sound like the large clunky machines you find in hospitals. The modern-day heart rate monitor, however, is far more user-friendly. They come in two forms: as a wrist strap that looks and feels like a watch and a chest strap that goes under the clothing. They’re not just fancy gadgets, however; they’re also part of the Internet of things! The modern-day heart rate monitors can automatically upload your results to health services to keep track of your progress. This makes them really handy tools for fitness measurement and watching your health improve over time. So, between the watch-based models and the chest-based ones, which one should you get? The watch-based models are by far the most convenient option for casual exercisers. There’s no hassle putting them on – simply strap them around your wrist, and you’re good to go! When you want to check your heartbeat, simply look at the display as if you were checking a watch. It doesn’t matter if you’re running or resting; you can get a real-time result just by peeking at the screen. Most watch-based models also come with some additional features. Some can display the time, so you can use it as a watch instead of an occasional exercise aid. Some can even take SMS and email messages so that you’re up to date no matter where you are. These watches can also be paired with an app to log your details, providing you with an in-depth history on your routines. The most appealing part of the watch models is their cost. They typically go for around $20 to $30 for a decent model, so you won’t break the bank while you break a sweat. The Ulvench Fitness Tracker. This watch has a lot of great features packed into it. Along with the heart rate monitor, it has a pedometer, a calorie burn counter, and a sleep pattern monitor. All this in a $20 package makes this a great bargain for a heart rate monitor. The chest-based models are ideal if you’re after the best accuracy available. They go on the chest and uses large electrodes to pick up the heartbeat, giving you a more dependable result than a watch. They’re a little trickier to put on as a result, but it’s worth the effort if you’re serious about heartbeat tracking. 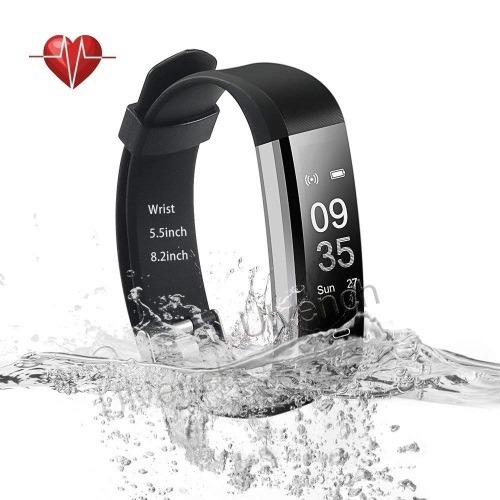 The lack of a screen is an advantage for users who want to go swimming with their heart rate monitor, as it ensures the utmost in waterproofing without a big screen acting as a structural weakness. These models depend on beaming their results to another device or app instead of a screen. They can also store the data in their memory if they can’t detect any nearby devices. The Garmin HRM-Tri Heart Rate Monitor. 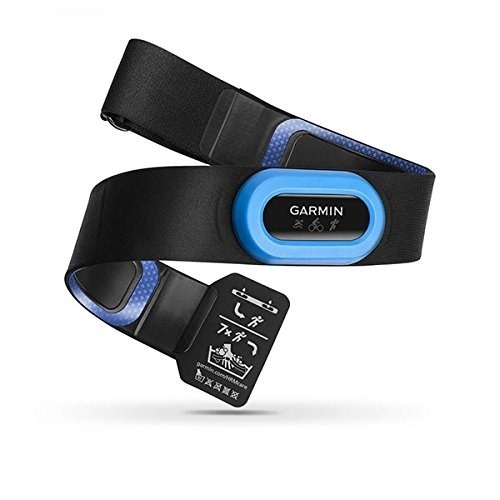 This can either be paired with a Garmin watch or a smartphone, so you can record and map your data as you run. If you prefer to swim instead, it can store up to 20 hours of data, ready for when you connect to a device once again. In short, the wrist-based models are great for more casual exercisers who want a heart rate monitor on the cheap. They’re not the best in accuracy, but when used simply as a cheap and easy means to track your health, they fit the spot perfectly. Meanwhile, chest-based models are more for serious athletes. There’s no screen to read the data in real time, and they often cost a lot more than watches, but their increased accuracy and resilience to activities such as swimming makes them prime heartbeat trackers. If you’re interested in keeping track of your heart rate while you exercise, you can make your job a lot easier by wearing a smart tracker. 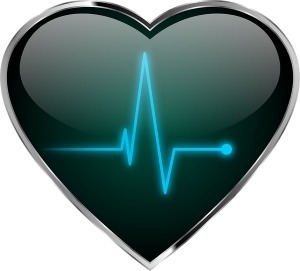 Not only do they make taking your heartrate a breeze, but they can even upload your information to a selected health site for long-term tracking. Which device do you prefer? Let us know below.